A Google analytics executive says trying to track too many metrics has become common measurement mistake. Comments from a Google executive may attract attention, but other PR measurement experts have offered similar advice. Too many metrics may be worse than no metrics. 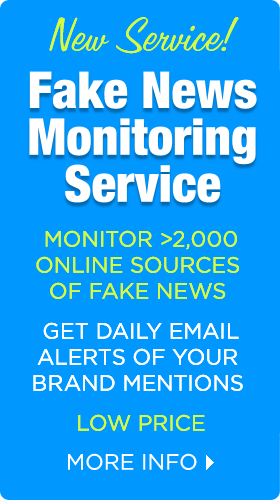 They require large amounts of resources to track and produce reams data that call for substantial time and effort to analyze. A large amount of data can create the impression of knowledge, but is useless if it doesn’t lead meaningful insights and actionable recommendations. 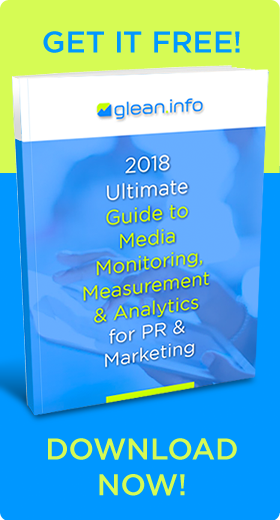 “Chances are good that, if you’ve been measuring your results for a while, then your reports contain at least a few broken, meaningless metrics that just aren’t helping your program anymore,” says PR measurement expert Katie Paine, CEO of Paine Publishing. 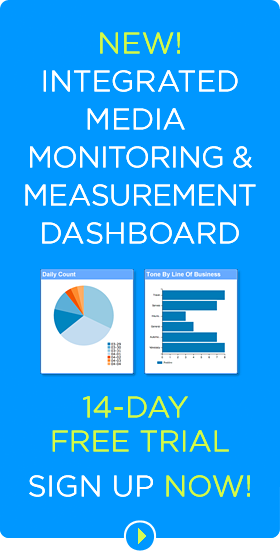 Metrics may be old, outdated, or obsolete. Other metrics may be easily obtainable but short of producing useable information. “In any case, your measurement is weighed down by the baggage,” Paine says. A common mistake is to choose metrics that reveal little or no meaningful information. Some traditional metrics are no longer viewed as useful. In the early days of digital publishing, commercial organizations applied metrics from traditional print publications to the digital realm. But those metrics don’t apply to online media. PR measurement experts like Paine recommend periodically reviewing PR metrics to jettison useless metrics. First define your goals. The ideal metrics indicate how PR supports the organization’s goals. If market share is your goal, then you have to measure market share. Ask yourself: What were you hired to do? What are the expectations? What are the organization’s major goals? Seek benchmarks. Organizations typically compare progress to the last month. For more insights, look at the past 13 months and compare your performance to peers and competitors. Determine what matters most to C-suite executives. “There’s nothing worse than blindly tracking for an extended period of time just to find out the results you are reporting are not what your clients or C-suite are looking for,” writes Kevin Volz for the PRSA. Report only what matters, Volz advises. Share just 30 percent of what you originally planned to report. Three slides will influence executives more than 10 slides. Determine how to measure social. “A metric can’t be overrated if it is important to assess how social media is contributing to business results,” van Geuns says. Use social metrics that connect to your organization’s goals. Did the social media activities produce sales leads or improve brand reputation? Did it improve sentiment among influencers? For a non-profit, did it increase fund-raising or number of new volunteers? Bottom Line: Tracking too many metrics is one of the most common PR measurement errors. While many metrics can lead to large amounts of data, they require substantial resources to track and analyze the data. Too often, they don’t produce insights that improve business outcomes. 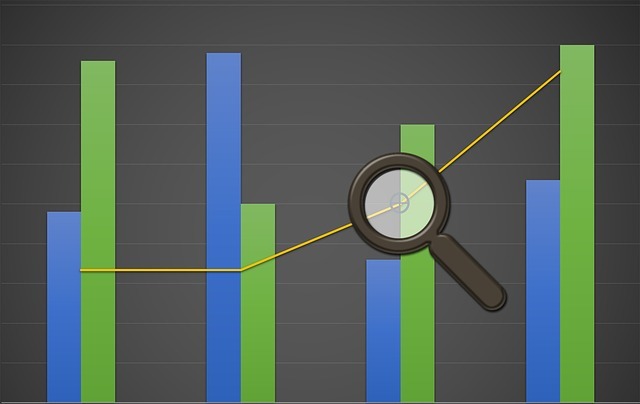 Focusing on a handful of key metrics produces more meaningful results that lead to worthwhile insights about the impact of PR and social media activities on the business.